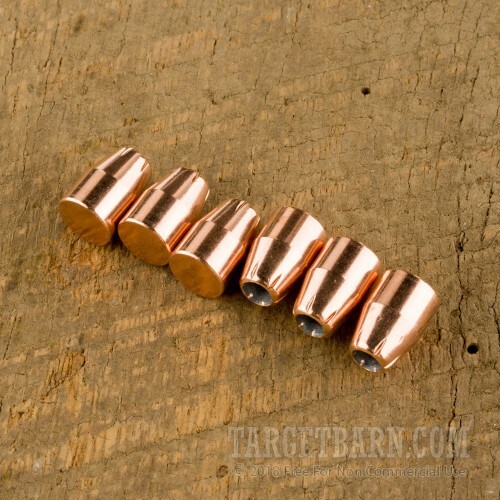 If you reload ammo, and are looking for a solid self-defense bullet for 45 ACP, then you should check out this bullet from Hornady. 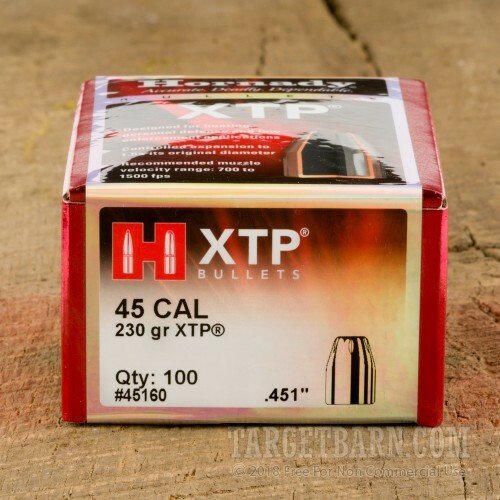 This .451" Hornady XTP jacketed hollow point has excellent expansion and penetration, and is among the best self-defense bullets on the market. These bullets should load into your brass fairly easily, and will stay in place. 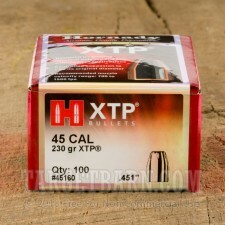 Reloading offers a huge monetary savings, especially when reloading high-end self-defense ammo like this Hornady XTP bullets. You should always use the proper equipment and proven reloading manuals to ensure that proper powder loads are used.